Brian Kernighan, New York City, 2015. 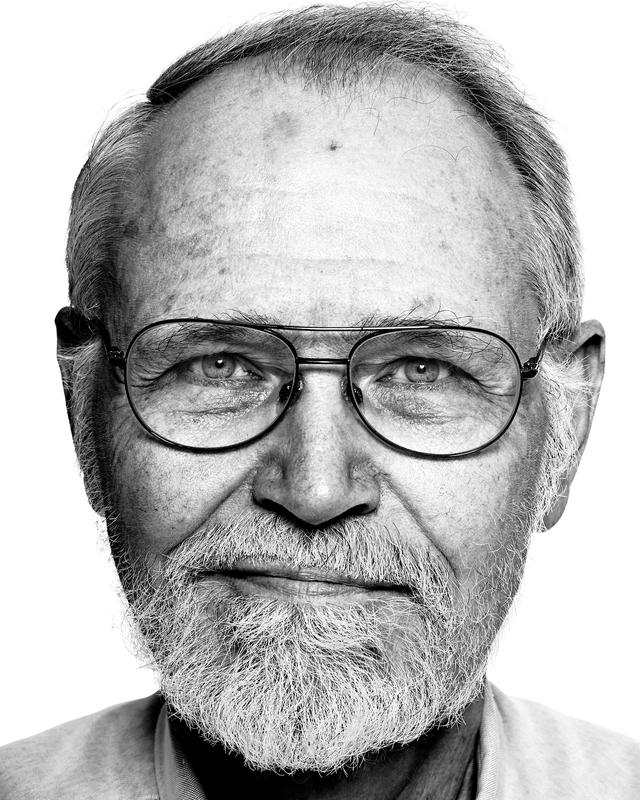 Brian Kernighan helped to develop the Unix operating system while at Bell Labs. He is a co-author of the AWK programming language as well as the creator of several other Unix tools such as eqn, pic and m4. Kernighan also created the concept of a “Hello World” example software program which is now widely used to express the basic syntax of all computer programing languages.